Bike designed for younger cyclists and for ladies. 26-inch wheels will make even people of lower height overcome mountain paths comfortably driving the vehicle. 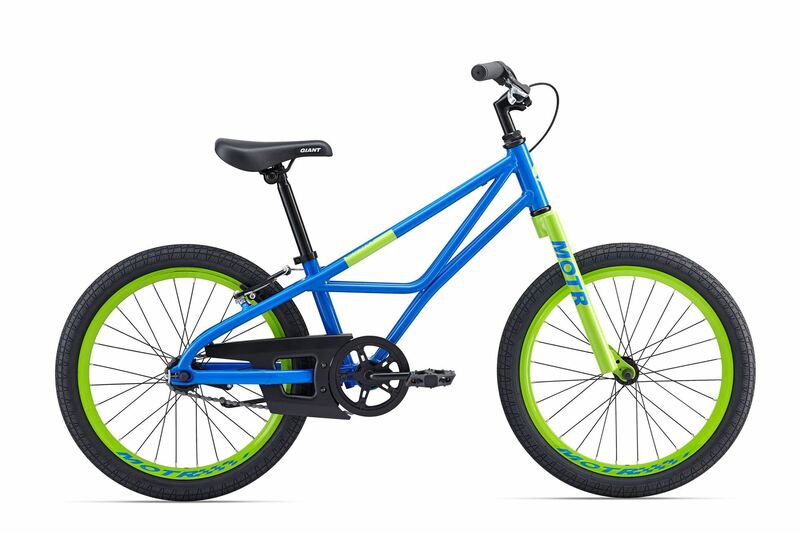 Strong v-brakes, 21 Shimano gears, front shock absorption and a lower, aluminum, stylish frame is a good choice for larger children and their mothers. 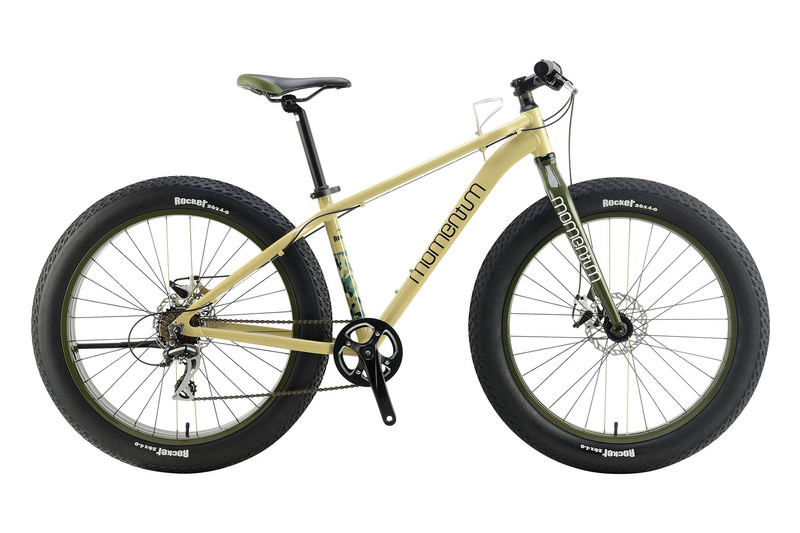 A bike for advanced lovers of mountain biking, although the beginner will appreciate its advantages. The aluminum contoured frame with a modern design, disc brakes with hydraulic hoses, 24 Shimano gears, 29-inch wheels and a front shock absorber will make every route in Podhale an unforgettable adventure. 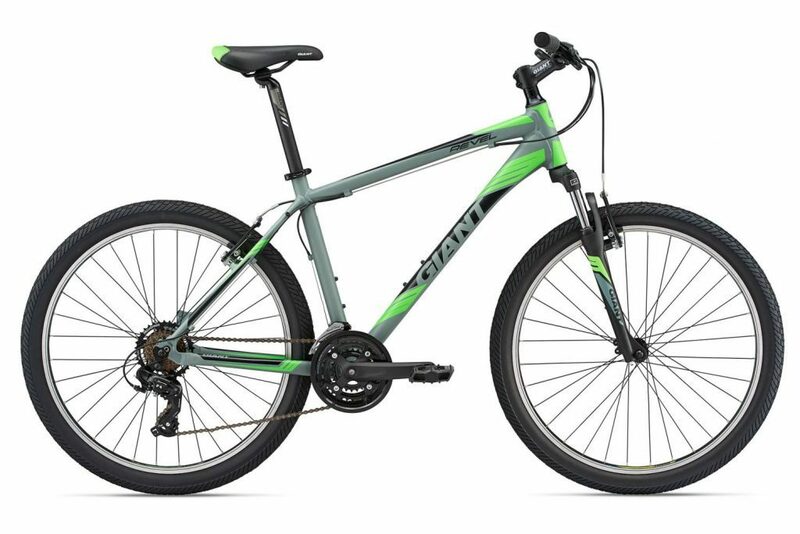 While maintaining the strength required for a mountain bike, a slightly slimmed aluminum frame is a great choice for those who only want to cover part of the route on typically off-road routes. Disc brakes on steel cables, 21 Shimano gears, front shock absorption and 28-inch wheels are dream details for tourists going to our routes. Is a proposal for the youngest mountain bikers. Small 20-inch wheels and a solid aluminum frame give the child a comfortable ride, while a simple gear system controlled from the right grip-shift handle makes it easy for the child to choose the right gear while driving. Driving such a well-designed model will make the next, bigger bike also one of our Giant. One of the latest solutions in mountain biking. Thick wheels with a standard size of 26 inches, but with an incredible width of 4 inches (about 10 cm) replace the classic cushioning, giving comfort even on muddy and stony trails. 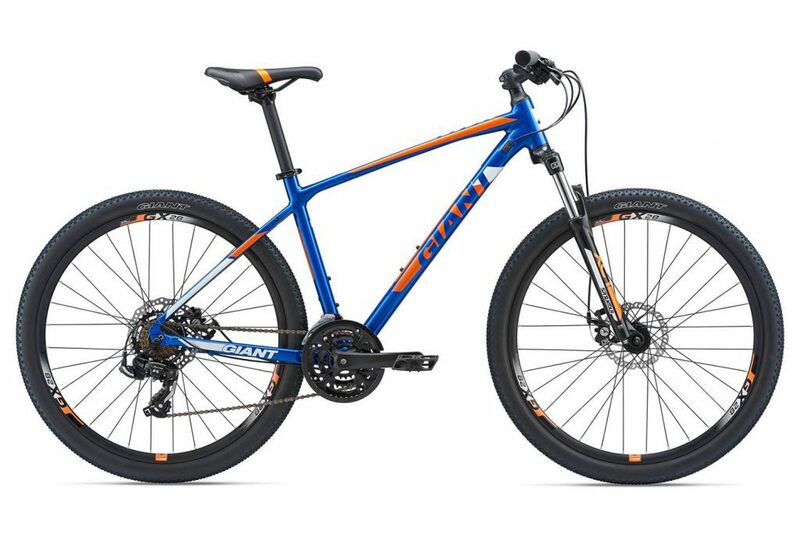 A typical off-road bike has 7 gears, which are sufficient for both driving in difficult terrain and for a comfortable ride on a regular asphalt road.